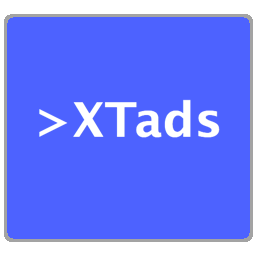 Missing features – XTads etc. Hopefully these areas can be improved upon in future versions. Some games exhibit (mostly minor) formatting issues when played with XTads, typically due to lack of full HTML coverage.